We have waited and excited to witness live who will be next winner of Asia's Got Talent Season 2 at the House Manila, Remmington Hotel. We are holding the Philippine Flag and Cheering for 2 Filipino Finalist hoping to win in the competition. From 10 Finalist Down to 6 still our 2 Filipino finalist are In, then from 6 down to 3 still our 2 Filipino are able to make it. It's a heartbreaking when announces that from 3 only one has to remain as the Season 2 Winner. Unfortunately our 2 fellow Filipino performer falls on the 3rd and 2nd place and Sacred Riana Wins into the final. It still consider as a victory for us in the Philippines though we did not make it as a Grand Champion. We only prove that Filipinos has great talent to show all over the world. PHILIPPINES (December 14, 2017) Asia is spooked: After 10 riveting weeks and hundreds of acts from 15 countries, Asia has voted ‘possessed’ Indonesian illusionist The Sacred Riana as the winner of Asia’s Got Talent Season 2 on AXN. 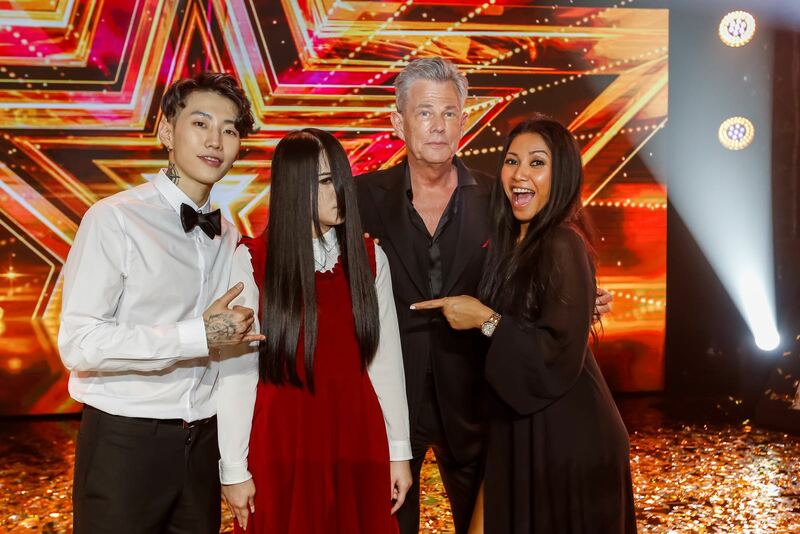 The hit-rated season of Asia’s Got Talent culminated with powerhouse judges, David Foster, Anggun and Jay Park taking over the stage with individual performances. David delighted the audience on piano with his world-famous piece, “Love Theme from St. Elmo’s Fire”; Anggun dazzled with her new single “What We Remember” from her latest album ‘8’; and Jay Park performed the world premiere of his new single “Forget About Tomorrow” with Yultron, backed by eight Korean hip-hop dancers. “Our esteemed judges, David, Anggun and Jay, have been integral to the Asia’s Got Talent experience this season. 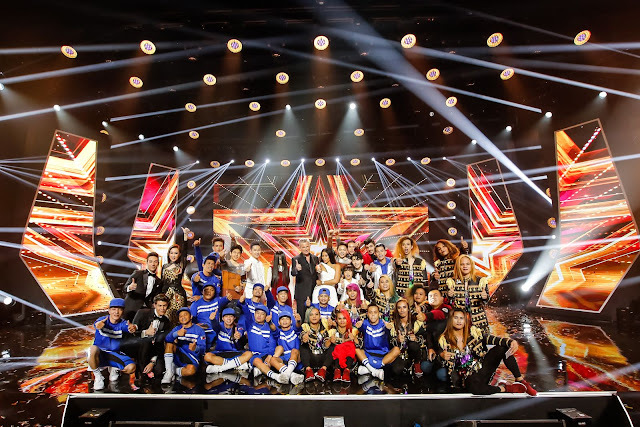 Their quick wit, immense style, humor and insightful advice helped secure Asia’s Got Talent as the number one series on pay TV every Thursday night,” Lim said. The Sacred Riana, who is an illusionist of very few words and does not break character even off-stage, appeared to single out and petrify judge Anggun in each of her acts. In the grand final, The Sacred Riana made a star tattoo suddenly appear on the superstar’s hand, before disappearing into a small box and re-emerging seconds later behind a shocked Anggun. The Sacred Riana, whose real name is Marie Antoinette Riana Graharani, has become the most anticipated act of the season. 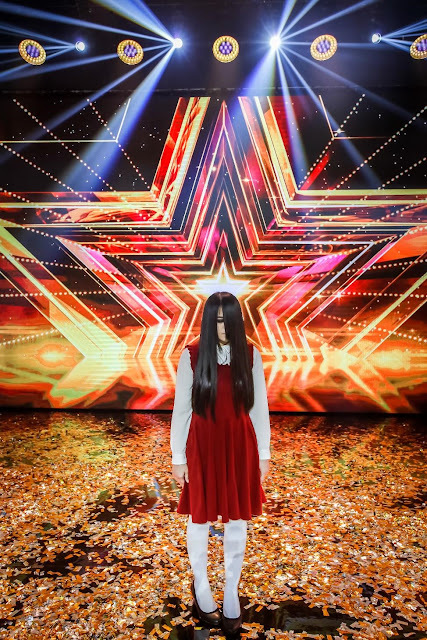 Her spooky persona and terrifying magic tricks during the judges’ auditions, semi-finals and grand final episodes collectively achieved over 70 million views on Facebook and YouTube, making her a global sensation. The Sacred Riana faced serious competition in last week’s grand final show, and was up against the season’s most dynamic and popular acts including runner-up DM-X Comvalenos from the Philippines, Mongolian digital dance/artist Canion Shijirbat, Malaysia-based illusionist Sobhi Shaker, Indonesian harpist and singer Angela July, ADEM Dance Crew from Kyrgyzstan, ukulele child prodigy Feng E from Taiwan, beatboxer Neil Rey Gracia Llanes and Urban Crew both from the Philippines. Ultimately, it was The Sacred Riana who rallied the most votes to take home the grand prize of US$100,000, courtesy of presenting sponsor, Traveloka. Asia’s Got Talent is supported by presenting sponsor Traveloka, the leading travel booking app for all flight and hotel needs; sponsoring partner Great Eastern Life, the market leader in the conventional life insurance business and the largest life insurer in Malaysia by asset size; GoDaddy, the world's largest cloud platform dedicated to small, independent ventures and 100Plus, the number one isotonic drink. In the Philippines, Asia’s Got Talent is brought to you by Cherifer, Tangkad Sagad, KFC Delivery and Vivo Smart Phone. Marina Bay Sands, Asia’s leading business, leisure and entertainment destination, is the official venue partner of Asia’s Got Talent. AXN is available on Cablelink Channel 38, Cignal Channel 121, Destiny Cable Channel 61, Dream Satellite TV Channel 20, G Sat Channel 51, and SKYCable Channel 49. AXN HD is available on SKYCable Channel 247.